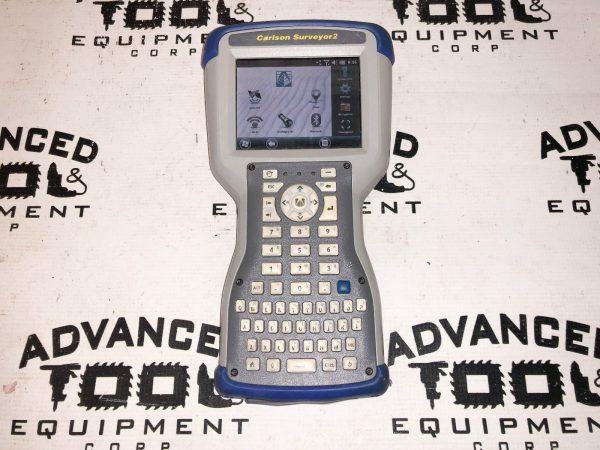 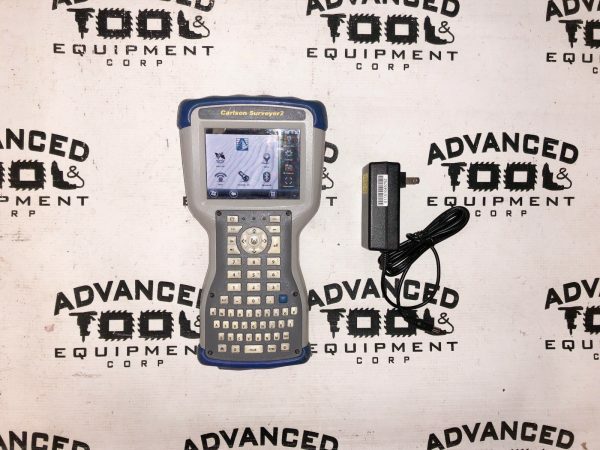 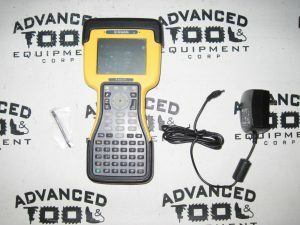 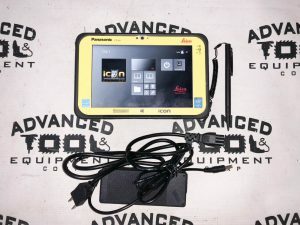 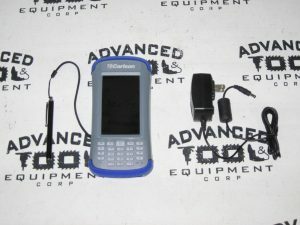 This pre-owned Carlson Surveyor2 Rugged Handheld Data Collector was tested prior to being listed and is in good working condition. 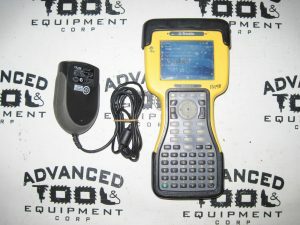 What you see in the pictures is what you get. 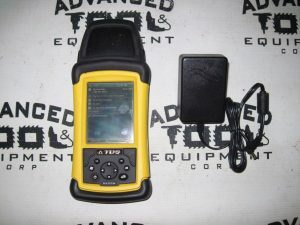 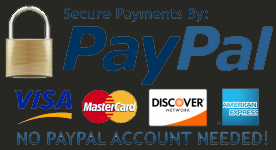 Contact us if you have any further questions about this item.